Apartment Casablanca: Apartment, ground floor, with 1 bedroom, approx. living space 45 m2, terrace, suitable for up to 2 persons. 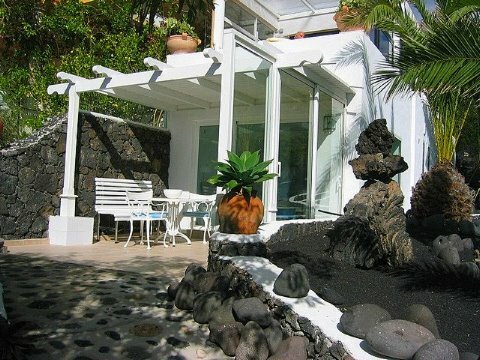 Specialties: Small luxury apartment, fantastis view over the Atlantic, Internet DSL, non-smokers, golf course closer than 5km Price: from 75,00 eur/day.